Our heavy duty straighteners accommodate large diameter wire and rod, using sleeve-style grooved rolls made from hardened tool steel. All other components and materials in the assembly are similarly engineered with long-term durability in mind. 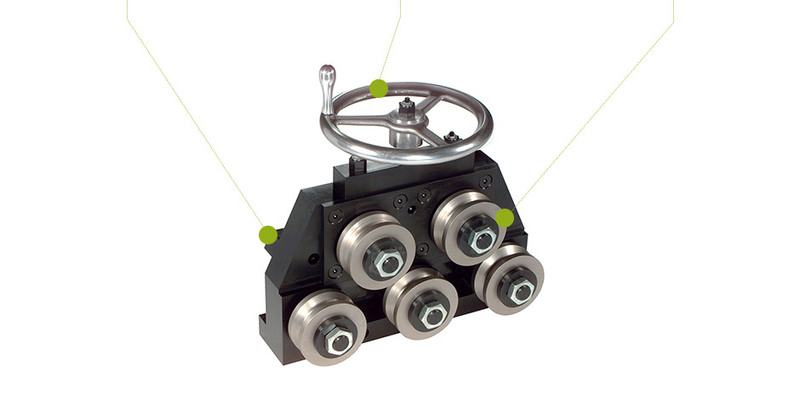 Accommodates wire diameters up to 30mm / 1.18″.